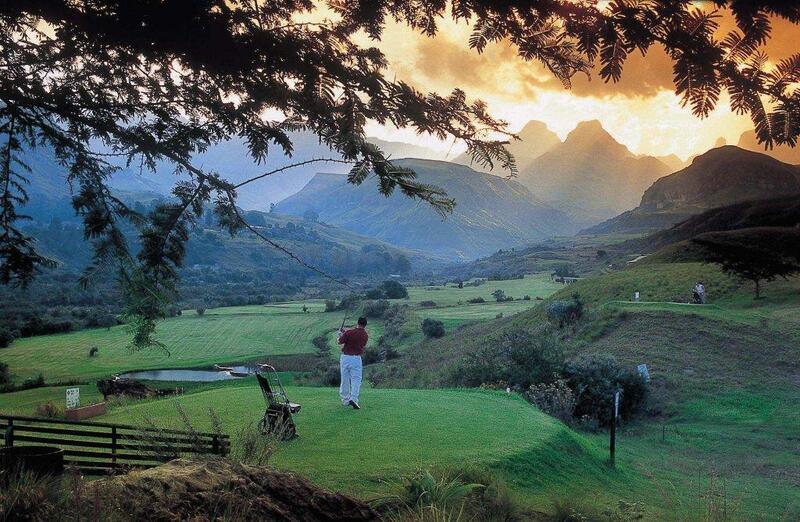 Cathedral Peak Hotel is a well-loved, family-friendly Hotel set within a World Heritage Site in the Drakensberg Mountains of KwaZulu-Natal, where views of the surrounding valley and mountains are spectacular. Leisure activities include FREE daily guided hikes, birding, rock art viewing, a jogging trail, tennis, and much more. At additional cost there is 9 hole golf, helicopter flips, horse rides, mountain & quad biking, and mini-adventure golf. For a fun-filled family holiday or idyllic wedding, Cathedral Peak Hotel would be hard to beat. There's currently no specials at Cathedral Peak Hotel. Cathedral Peak Hotel has a fully-equipped conference centre that caters for meetings of varying sizes. Choose from 5 different conference rooms seating up to 200 delegates.